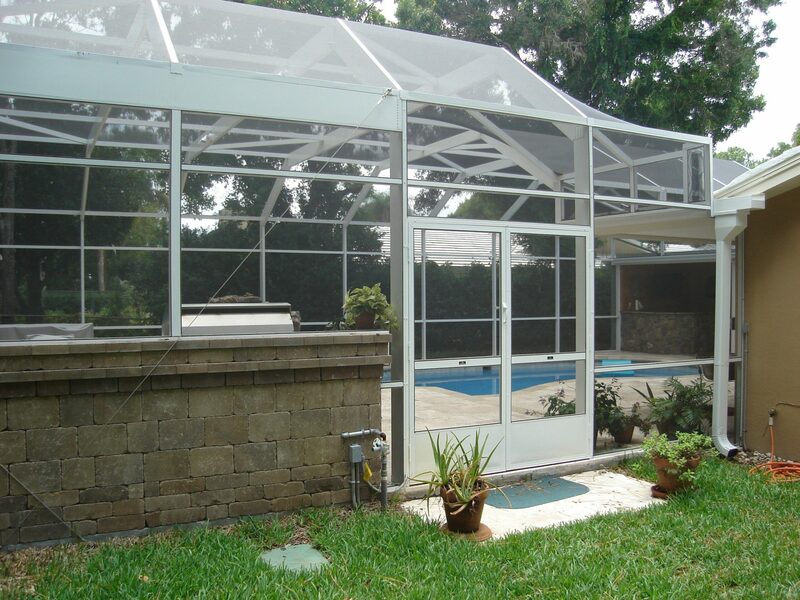 your home and pool area and making it the debris and insect free oasis of your dreams. 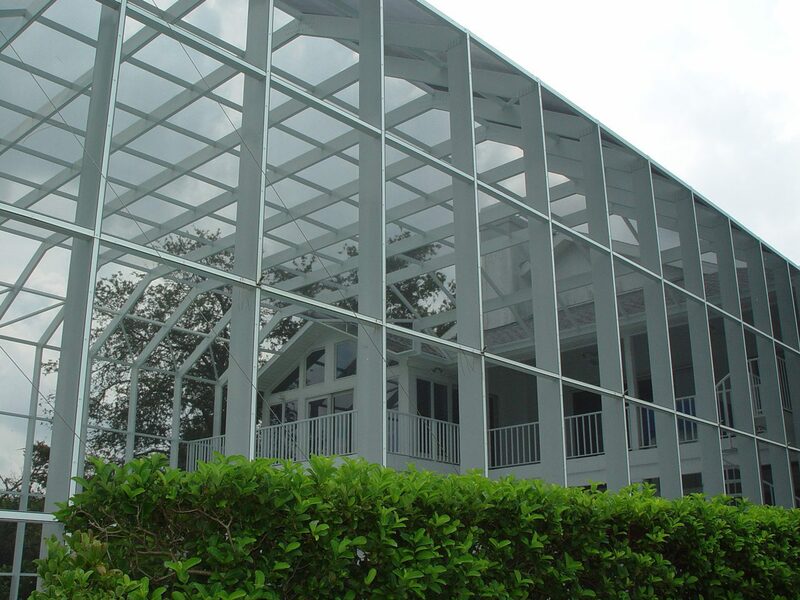 construction, along with the unparalleled attention to detail Pyramid Aluminum is known for. 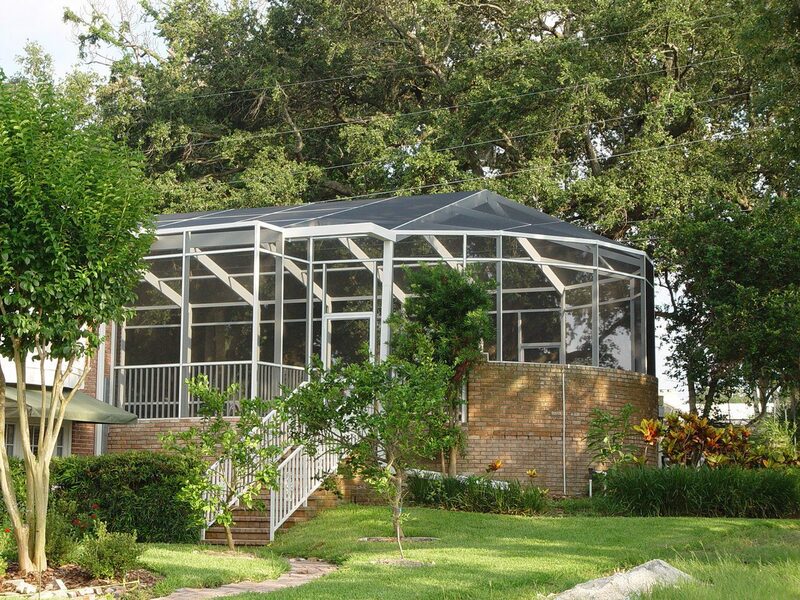 Our enclosures have won numerous industry awards and we tackle projects other companies will not. 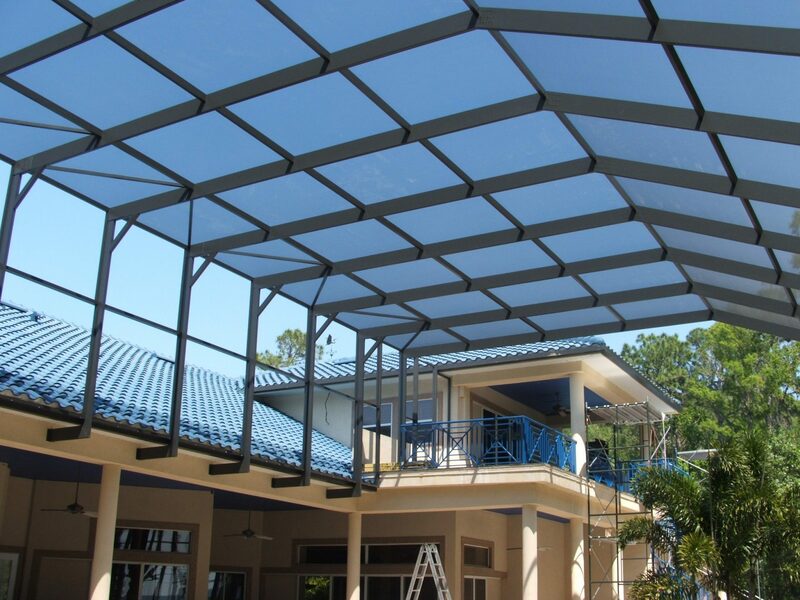 If it can be built, we can do it. 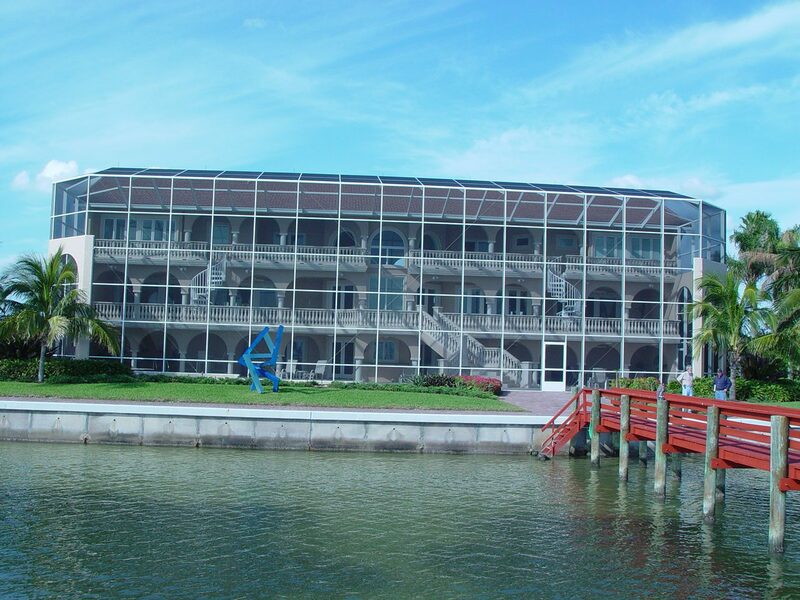 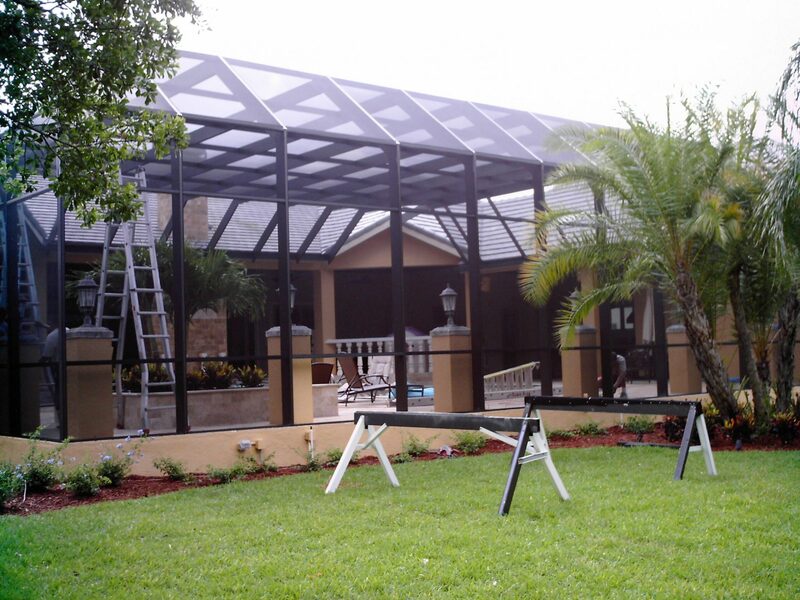 Of course, all our installations meet or exceed Florida’s strict building codes. 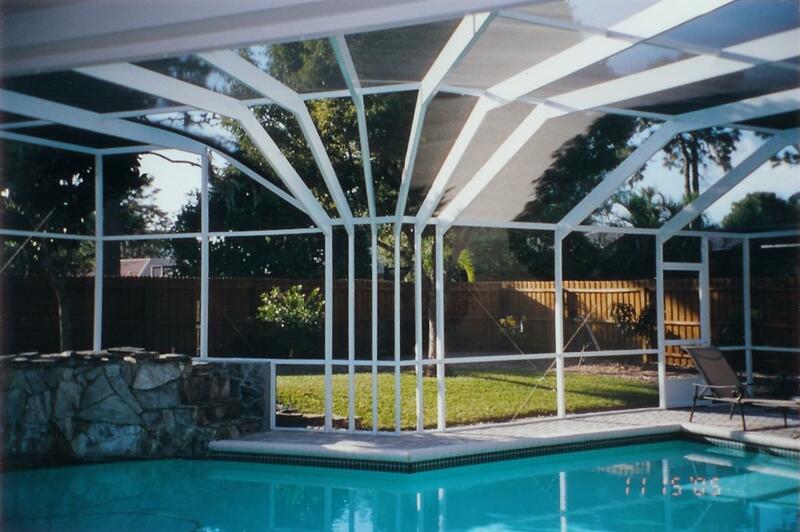 You can relax when your pool project is installed by Pyramid Aluminum. 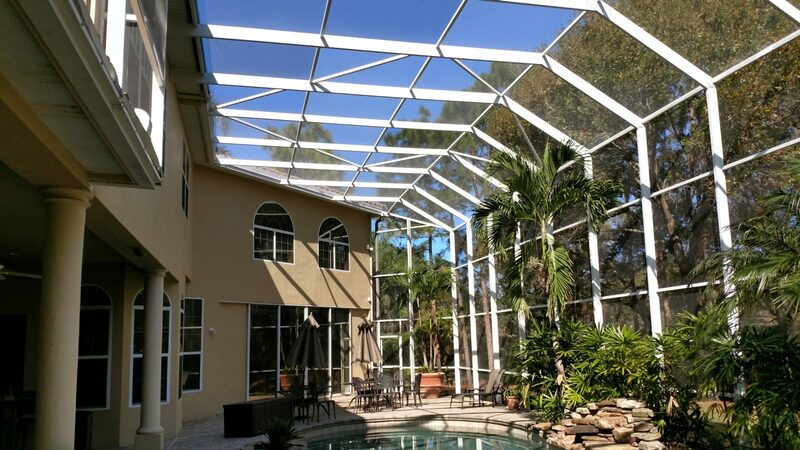 Be confident that your enclosure is designed, engineered and built for safety, ease of maintenance, durability and comfort while enjoying the Florida outdoor lifestyle, day or night. 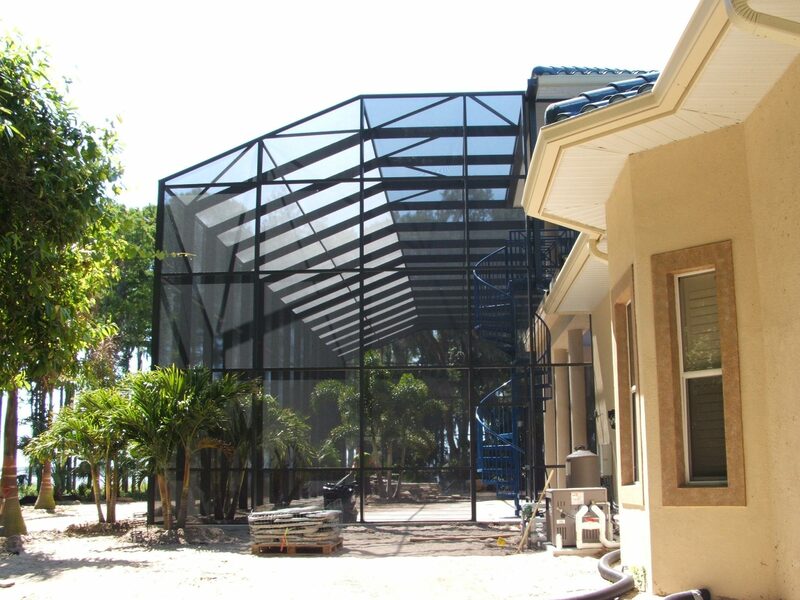 Contact us for your pool enclosure estimate and let relaxation begin!